POURQUOI ,7 MILLIARDS D’INDIVIDUS SE FONT ARNAQUER PAR 100 DICTATEURS ? 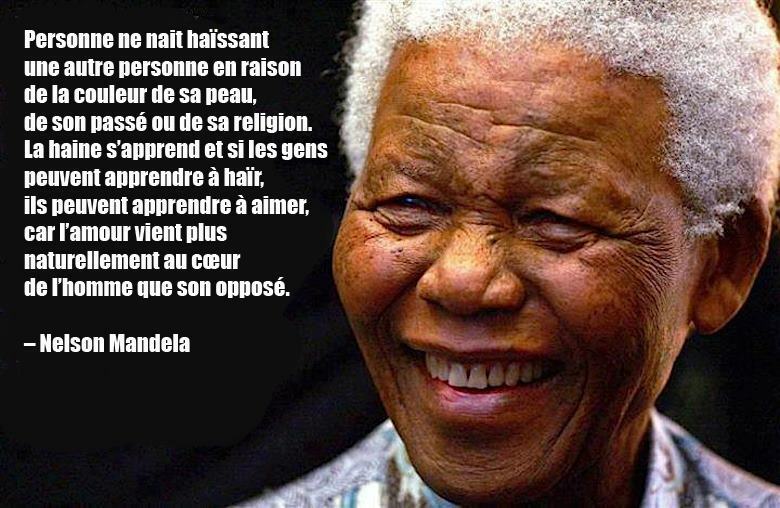 PARCEQU’IL N’Y A QU’UN SEUL MONDE ET UN SEUL MANDELA . Hello there, I discovered your website by way of Google whilst looking for a comparable matter, your site got here up, it appears to be like good. I have bookmarked it in my google bookmarks.